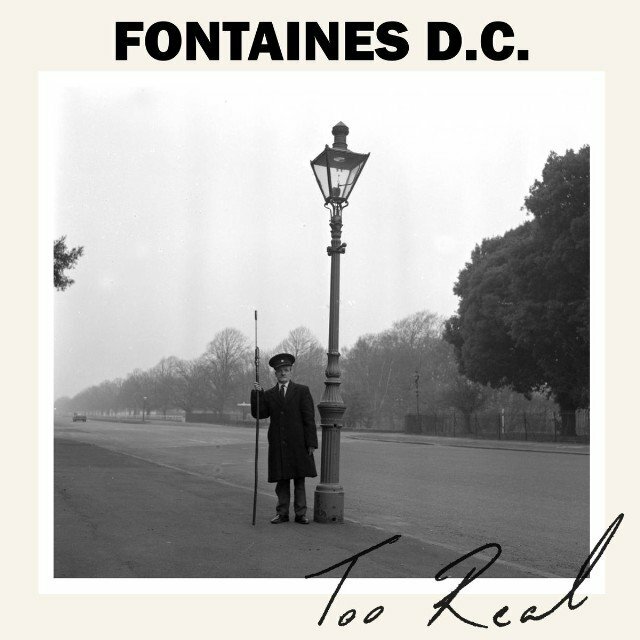 Fontaines DC are a Dublin-based band that involve Grian Chatten, Conor Deegan III, Carlos O’Connell, Conor Curley, Tom Coll. We introduced them with the single Chequeless Reckless/Boys In The Better Land. They shared a new track titled “The Cuckoo Is A-Callin’ ” whch is part of the new 12” Too Real/The Cuckoo Is A-Callin. It is out on December 21st via Partisan. Listen below.